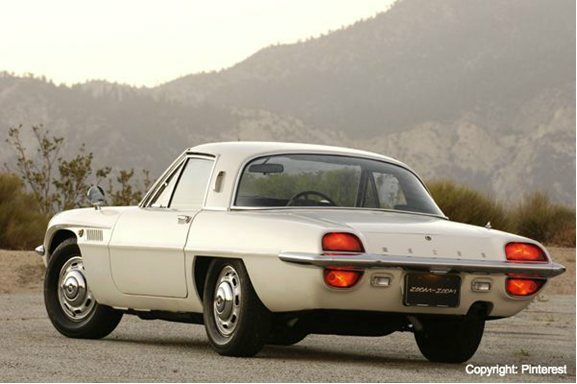 Mazda Racing has come a long way since its humble beginnings in the late 1960s, when Mazda first entered its flagship “Cosmo” model (called the “110S” in the US and Canada and running on Mazda’s 10A Engine, the first-ever rotary engine put into production by the company) into the 84-hour “Marathon de la Route” endurance race at Nürburgring in Germany, finishing in an impressive fourth-place against entrants from a score of more established manufacturers, despite the race being Mazda’s first entry into international competition. Mazda maintained an aggressive presence on the international racing circuit for the rest of the decade with impressive results in endurance races across Europe and Asia. The 1970s saw Mazda’s growth translate into racing success across the pond in North America. 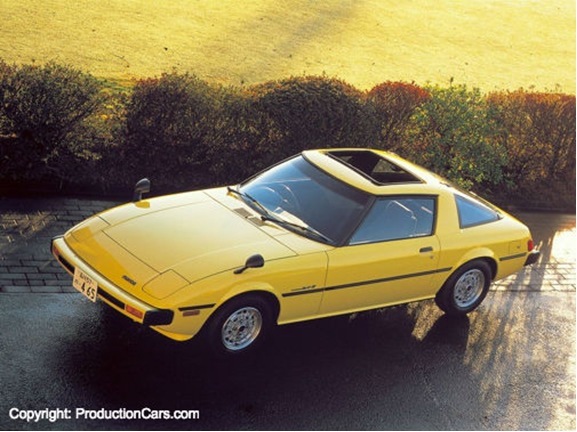 The first-ever victory by a rotary engine vehicle in the United States occurred in 1973 when a Mazda RX-2 won at Lime Rock Park in Connecticut. In 1976, a lightly-modified Mazda RX-5 driven by an enthusiastic amateur who owned a Mazda dealership placed first in its class at 24 Hours of Daytona in Florida; the car was then driven back to the dealership in New Jersey after the race, showcasing Mazda performance and reliability in one fell swoop. By 1990, Mazda had established itself as a permanent force in the racing world, with its RX-7 winning its hundredth race in international competition; the RX-7 holds the record for most wins by a single model to this day. Running parallel to the success of the company racing team, the MAZDASPEED team has a history of its own success. Originally called “Mazda Sports Corner,” the team was formed in 1967 as an independent racing team by a Mazda employee, specializing in performance tuning. The team competed successfully in endurance competition in the early 1980s, before being brought to Mazda headquarters in Hiroshima in 1983, where it received its current moniker and company support. The team’s success continued throughout the rest of the decade, before it achieved what can perhaps be considered the crowning achievement of Mazda racing: finishing in first place at the 1991 24 Hours of Le Mans, in a four-rotor 787B. To date, this is the only time a vehicle with a non-piston engine has won the race, and the only overall victory by a Japanese car. Mazda’s disproportionate success on the international circuit resulted in a ban on rotary engines in international competition. This forced the MAZDASPEED team to shift its focus away from racing, and towards designing and producing aftermarket parts for Mazda owners looking to get peak performance out of their vehicles. The team’s success carried over into this new area, and since 1999 MAZDASPEED has been Mazda’s in-house tuning and performance parts division, calling on its history and expertise to try to bring a piece of the racing experience to Mazda drivers all over the world. Beginning with the Mazdaspeed Protege in 2003, MAZDASPEED has delivered an upgrade over standard consumer vehicles, offering performance models of the Miata, Mazda3, Mazda6, and more. 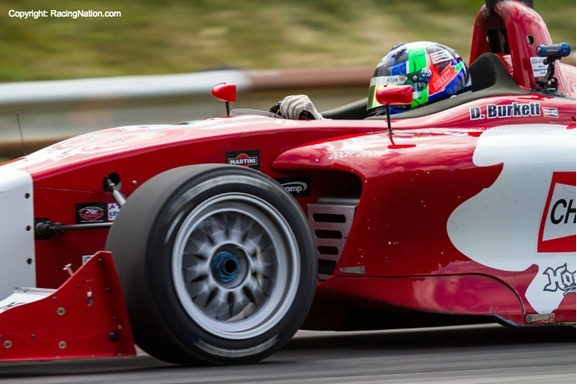 In the current automobile racing landscape, Mazda has a presence at all levels of competition. Mazda sponsors a number of open-wheel races in the Mazda driver development ladder, in which successful drivers in events such as the Pro Mazda Championship can win a spot in the next race series up the ladder, culminating in an opportunity to participate in the Atlantic Championship Series powered by Mazda, the current champion of which is 20-year-old Canadian Daniel Burkett. Mazda drivers have also recently scored wins and championships in the American Le Mans Series, Grand-Am GT, Continental Tire ST, and Pirelli World Challenge Touring Cars. 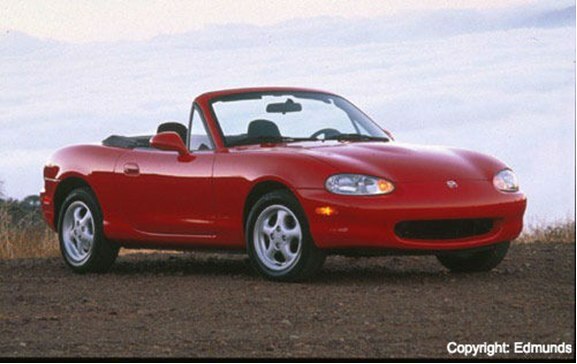 Despite its success in open-wheel racing, Mazda also remains popular among club drivers, mostly thanks to that model that can probably be considered the most popular road-racing car of all time: the Mazda Miata. Spec Miata is easily one of the most popular and road racing classes in North America, not least of all because it is one of the most affordable. The Spec Miata class gives beginner and experienced racers alike a low-cost opportunity to compete and have an authentic road-racing experience, without the need for any extensive modifications or tuning. The vehicle that has long been the world’s favorite modern roadster is also one of the very best ways for drivers to get into road-racing, to get back into road-racing, or to just have some fun, without breaking the bank or getting an engineering degree. Mazda racing shows no sign of slowing down, as Mazda is still the most commonly raced vehicle in the world, and the brand’s popularity continues to grow, both among novice and experience racers. MAZDASPEED continues to innovate, incorporating new technologies like Mazda’s innovative Skyactiv-D clean diesel engine into race-ready vehicles, and to provide products and services to improve the experience of current Mazda drivers. With a rich history and a bright future, Mazda shows no sign of slowing down as force in the racing world.